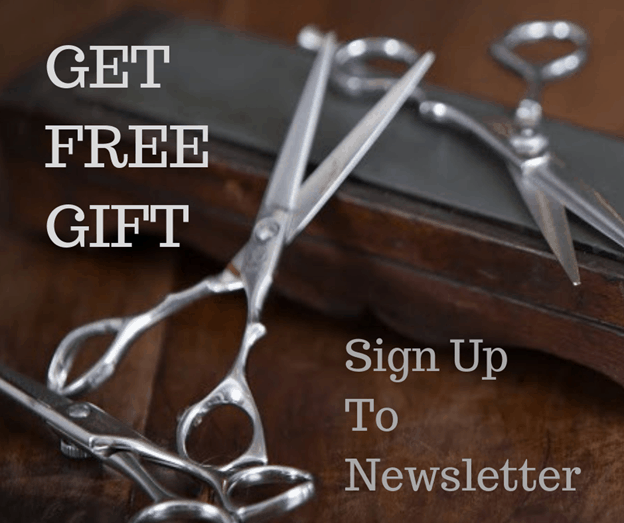 We want to show case our talent so we are seeking ladies who want a hair transformation. the decision of style and colour will be in the very capable hands of our creative team. Click here to go to our facebook page and follow the instructions on the posts there or email us a selfie / recent pic showing us your hair & a few words about why you want the transformation. 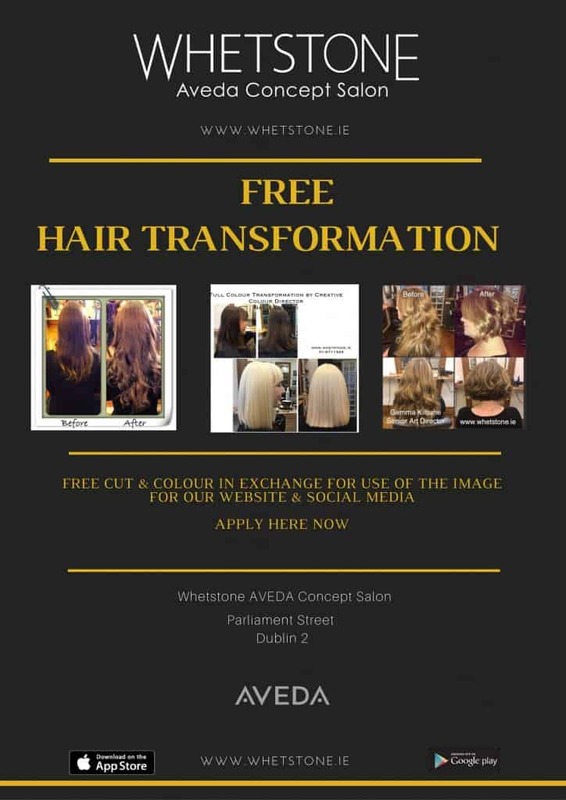 Our email is joy@whetstone.ie.